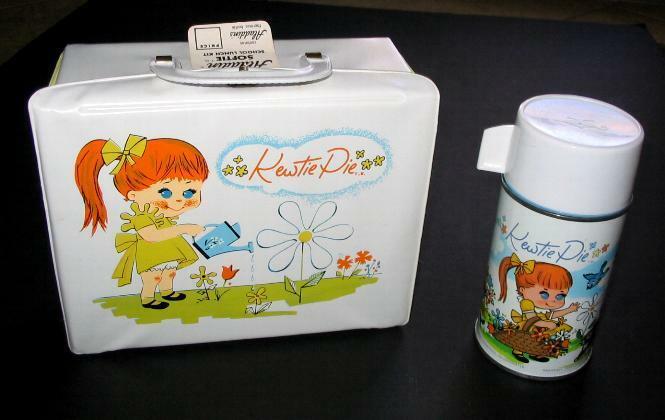 Kewtie Pie Vintage 1967 Lunch Box. . Wallpaper and background images in the Lunch Boxes club tagged: kewtie pie lunch box kewtie pie 60s vintage lunch box lunch box lunch boxes lunchboxes.